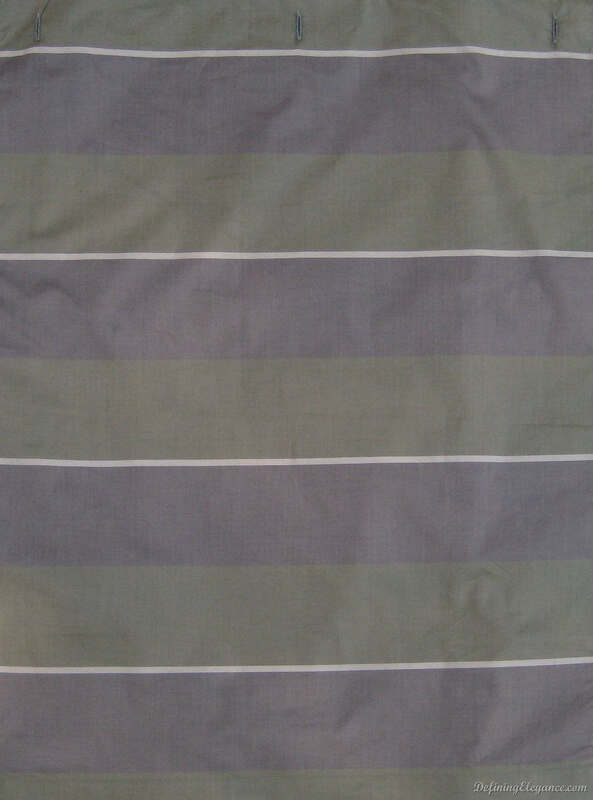 SDH Fine European Linens Rugby - Swatches may be available. Rugby is a game which originated in England. 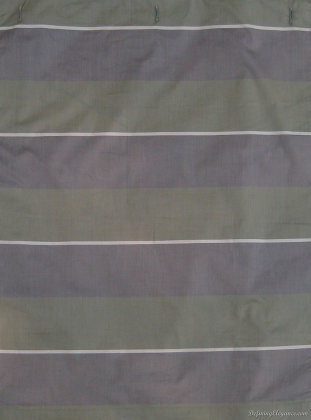 If you like sporty decor, think Rugby by SDH, a lightweight Capri Percale in bold stripes that will bring excitement to the bedroom. 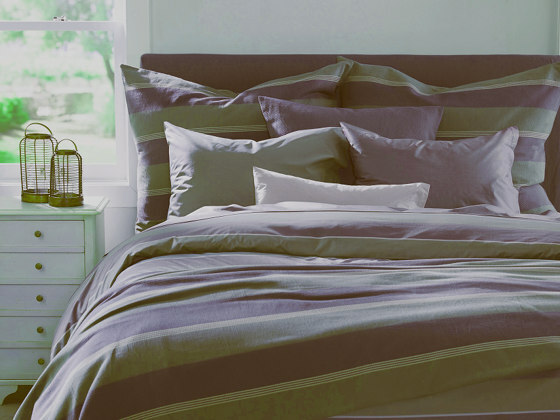 Your bedroom will reflect your enthusiasm with this motif. ● 100% Egyptian Cotton ● 4 - Color yarn dyed percale ● 70 threads per square inch ● Woven in: Italy.